Because Dr.Tom had had experience with Canada’s indigenous community during his clnical training at Western, he wanted to help out again. 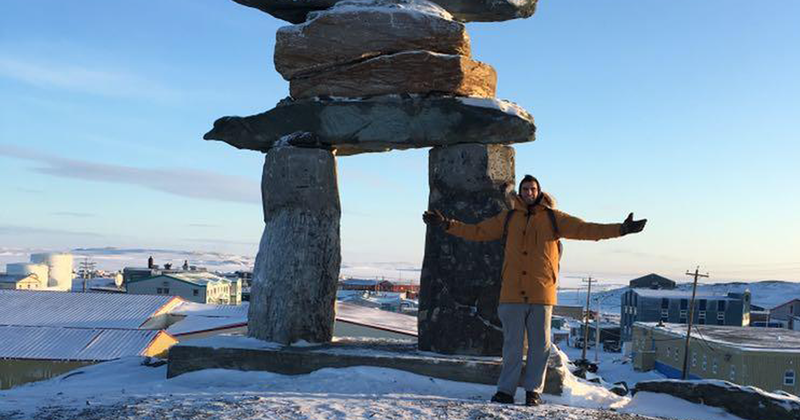 In December 2017, Dr. Tom spent two weeks in Rankin Inlet, Nunavut providing dental care to Canada’s indigenous people. Rankin Inlet is located 500 kms North of Churchill, Manitoba and is only accessible by air. Because he was there in December, the weather was extremely cold and the sun only appeared for a few hours during the day. This picture was as bright as it got. Dr. Tom found his stay to be a valuable experience and he was impressed by the resilience of the people in the face of much hardship.